Things moved pretty quick at first as they do with most relationships. Then you took a step back, slowed things down a little and enjoyed getting to know each other. Looking to the future, there’s a natural progression that has lead you here. It’s time to take the next step and you want to do something special, something the two of you will look back on for years to come. 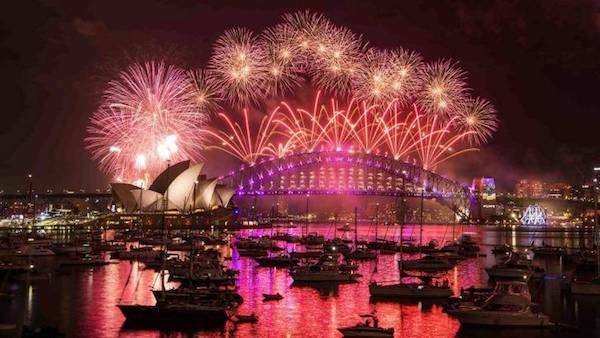 To take some of the pressure off, we are going to share some of the most romantic spots to propose on Sydney Harbour. An iconic Sydney location, Mrs Macquarie’s Point transcends serenity and gives you an unforgettable perspective of this wondrous city. 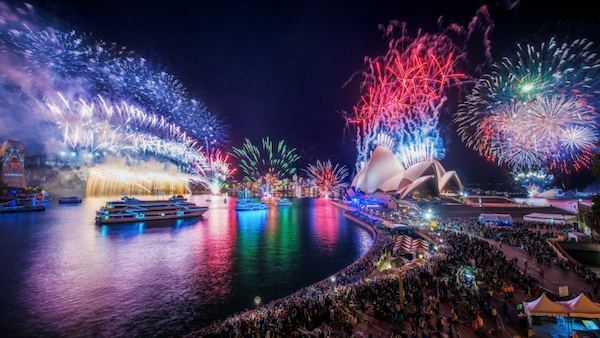 With the Sydney Opera House and the Harbour Bridge as your backdrop, this place will not only provide you with a lasting memory but come and visit any time of year to rekindle that spark. A little bit of organisation goes a long way but why not make arrangements for a nice bunch of flowers and dinner to be waiting for you in one of the Ferris Wheel cabins. Once you reach the top, you will have the city as your backdrop. Who can say no to that? 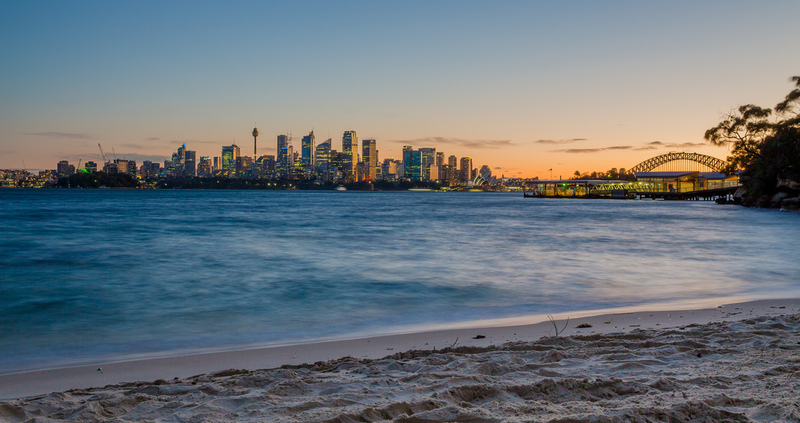 An idyllic little bay at the base of Taronga Zoo, why not have rose petals adorn the sand and a lavish picnic basket set up with champagne and strawberries waiting for you. 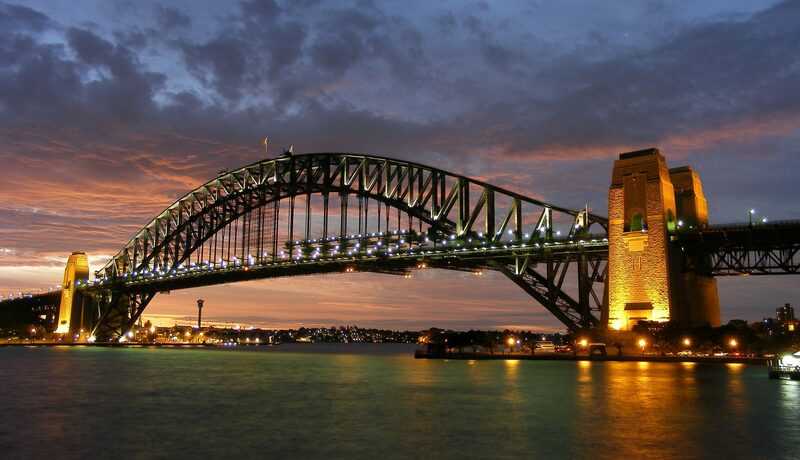 As the sun begins to set over the Harbour Bridge it provides you with the perfect opportunity and atmosphere to ask the question. There’s something about boats that evokes feelings of love. Take that special person out for a sail on Sydney Harbour and get away to your own idyllic location. 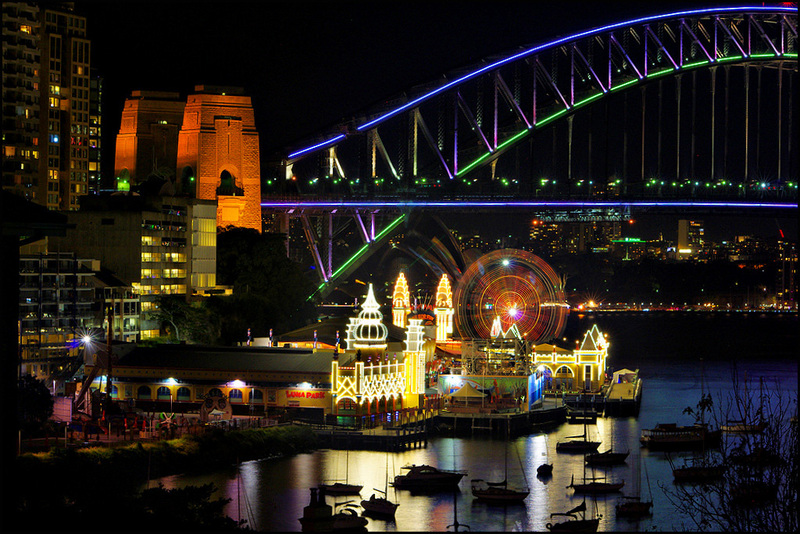 Come back and moor at Lavender Bay with Luna Park and The Harbour Bridge as your backdrop. Sit up on the deck with a glass of champagne in your hand and let the view do the hard work for you. 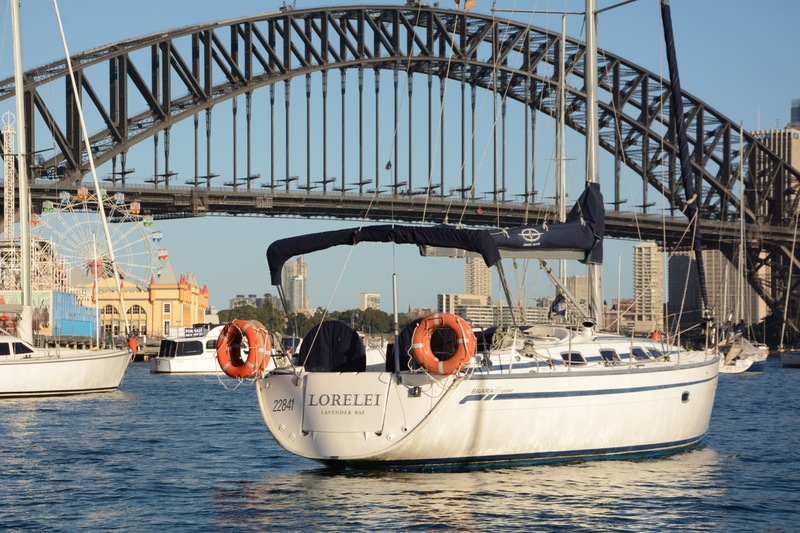 Take that special person out on a tour of the Harbour on board La Dolce Vita and pop the question as you pass the under the Harbour Bridge. A romantic little speedboat in her own right, when combined with the idyllic views along the Harbour foreshore, you will experience emotions of love and romance. 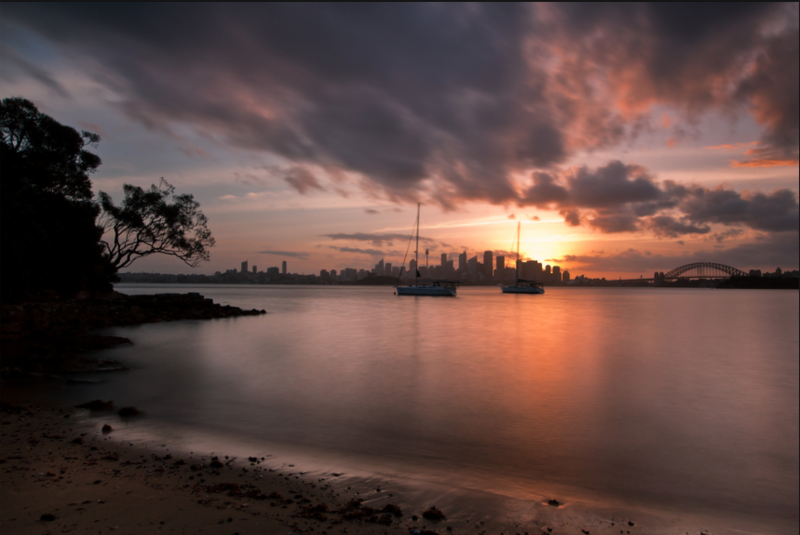 No need to stop there, dinner at Woolloomooloo or Rose Bay will top the evening off for you.